GRAMBLING, LA (KSLA) - On Thursday, Grambling State University debuted the designs for the college's new digital library. 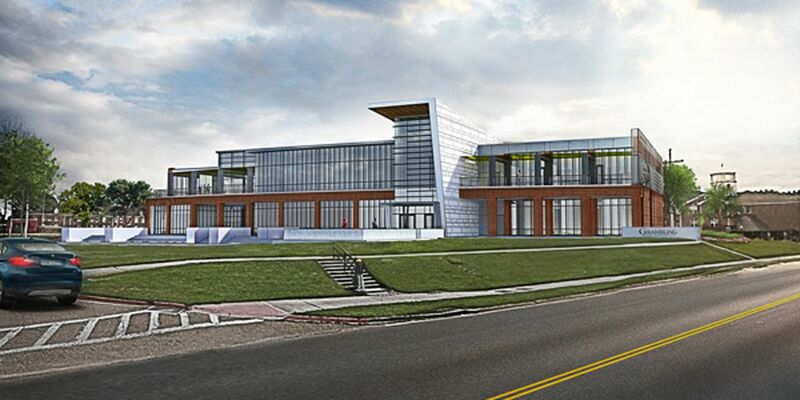 The building will add more than 50,000 to the campus and will have room for more than 500 computers, 17,000 square feet of study space, room for more than 200,000 study items like books and 5,000 feet of multi-purpose space, according to an article on gram.edu. GSU will try to designate itself as having the first digital library housed at a Historically Black College and University in the United States. The library is designed by Architects Beazley Moliere and Mathes Brierre Architects. For more on the digital library, click here.